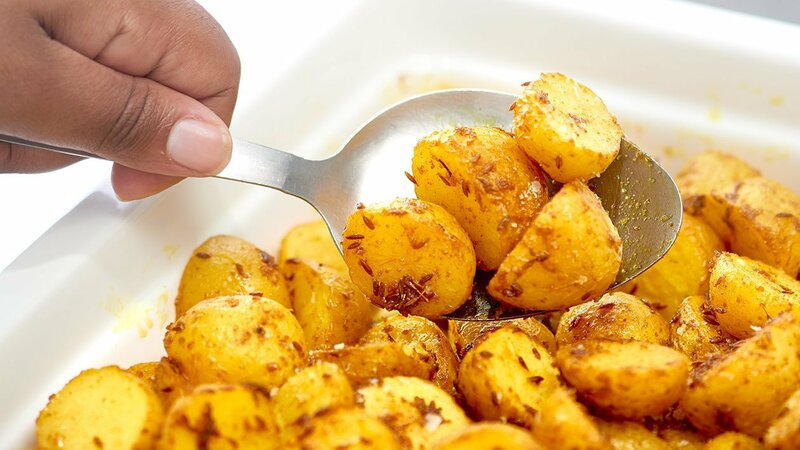 Cut the baby potatoes in half and place in a roasting dish. 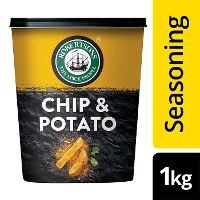 Mix together the cumin, Robertsons Turmeric, Robertsons Chip and Potato Seasoning and oil. Pour mixture over the potatoes. Place potatoes into the oven and bake for 30 minutes. 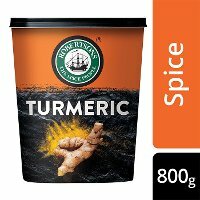 Replace the Robertsons Turmeric with Robertsons Paprika.